Bamboo is a symbol of longevity because of its durability, strength, flexibility. 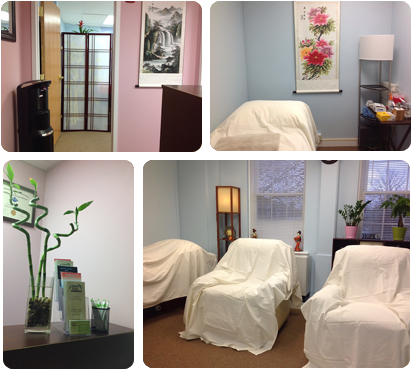 We provide each of clients with personalized treatment to promote their overall health. Bamboo is perennial evergreen plants. Bamboo's long life makes it a Chinese symbol of upright. Chinese Herbal remedies are used to strengthen immunity and resistance to disease. We provide specialized, non-insertion acupuncture treatment options for infants and children. Reiki is a gentle yet powerful form of hands-on healing that can help restore balance and harmony to the mind, body and spirit. Copyright © 2013-2019 bamboowisdomacu.com All Rights Reserved.